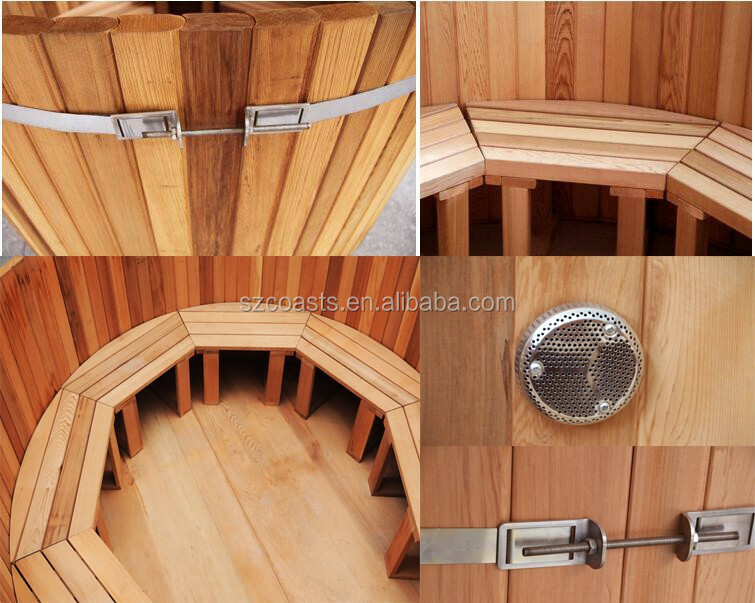 Regarding our wood hot tubs , we select the best western red cedar for its natural resistance to rusts and insects. 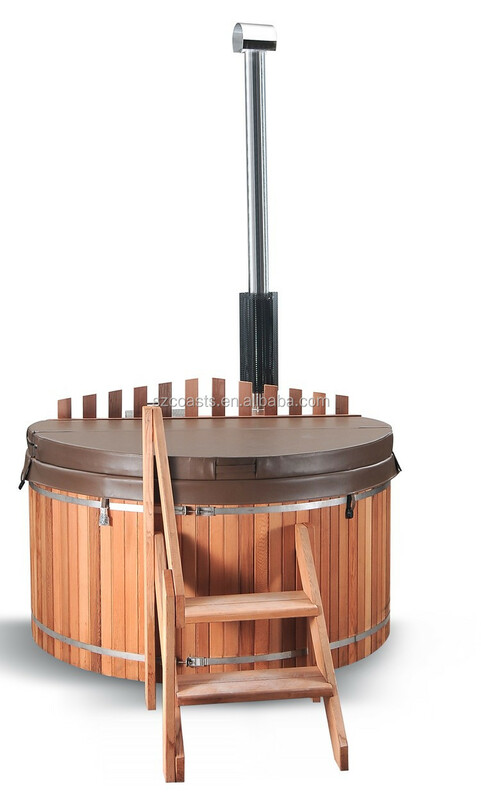 Customers could choose the wood-burning heater or electric water heater. 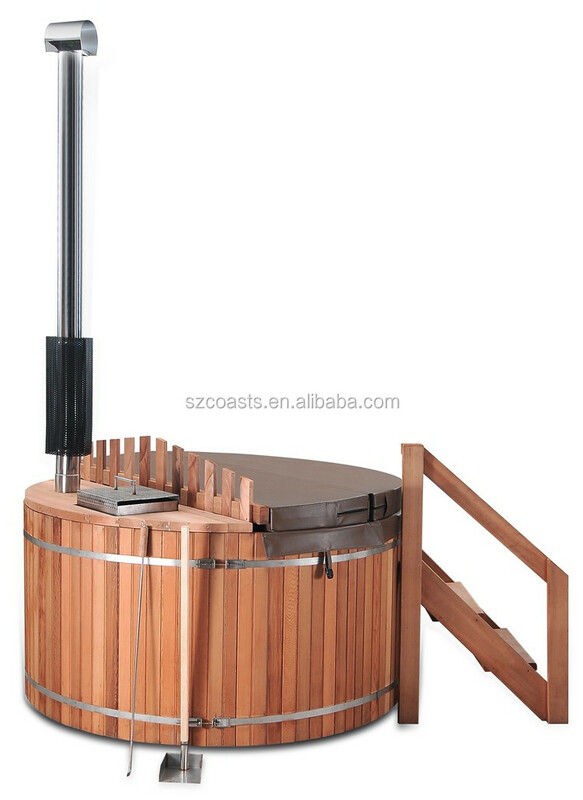 Filtration system and massage system is also available. 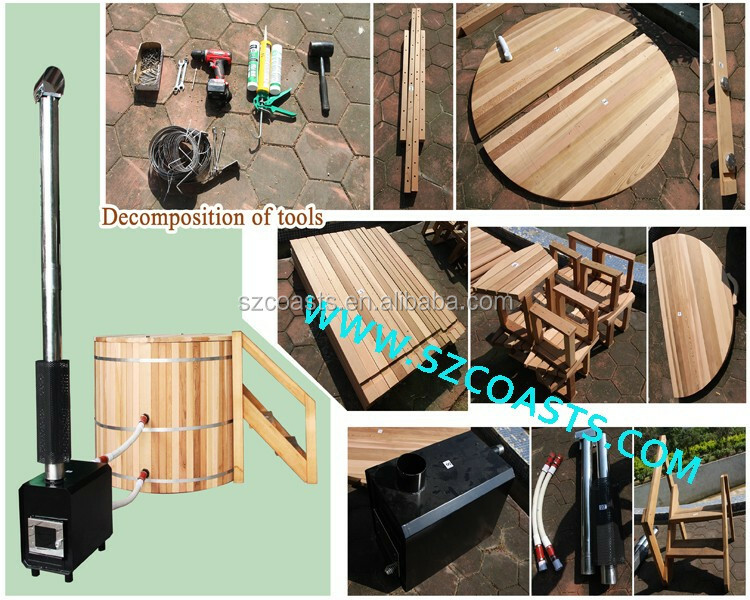 Choose from three sized:1.5m, 1.8m or 2.1m, and suitable for 2-8 people. 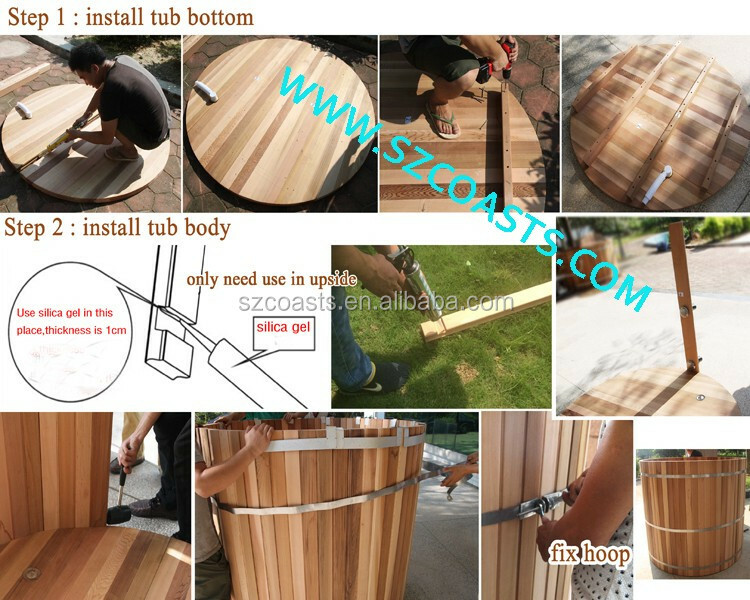 Our wooden hot tubs are quite easy to install. 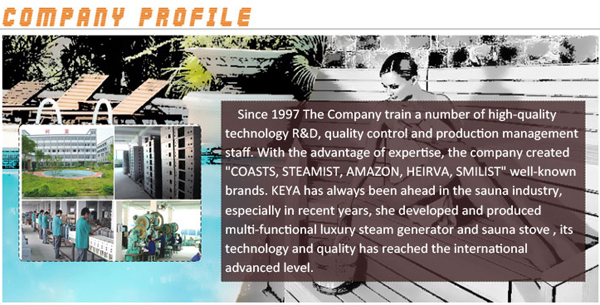 Keya Factory, "Coasts" is our Brand. 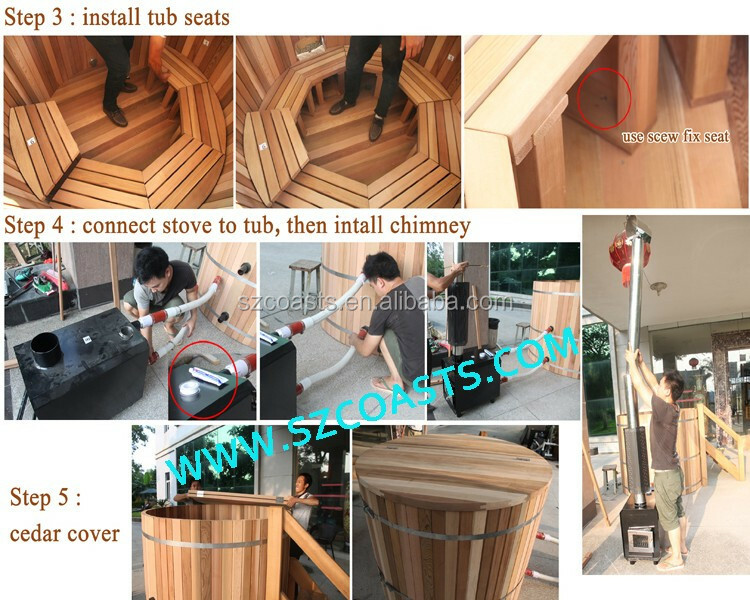 We are the manufacturer of Sauna & Wood Hot Tubs & Steam in China since founded in 1997 year,till 2018 year,so far owning 21years' Professional production experience. 1. 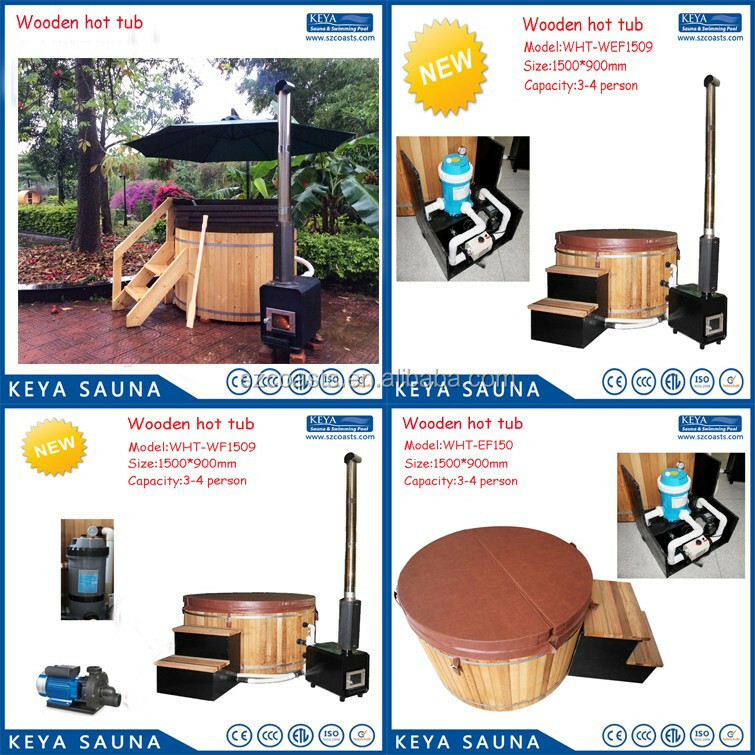 Founded in 1997, Professional Sauna manufacturer with 21 years history so far (now 2018 year). 3. 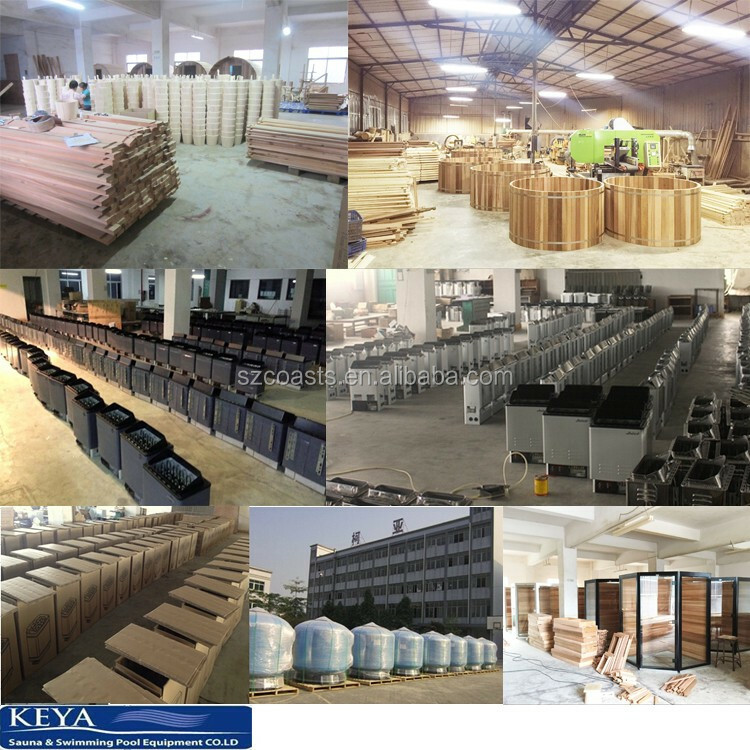 Advanced techniques and production equipments. 5. 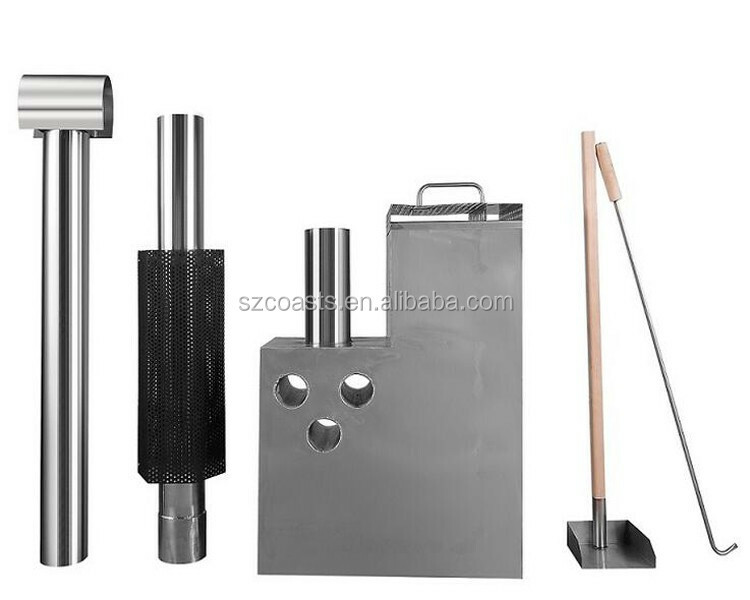 OEM & ODM and Trial order is warmly welcome. 6. 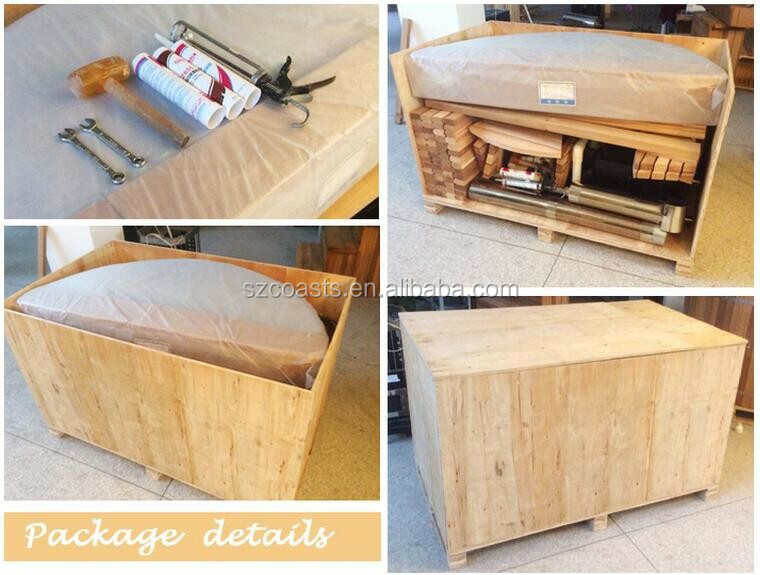 Good After-Sale Service is offered, your any questions will be replied within 24 hours. 7. 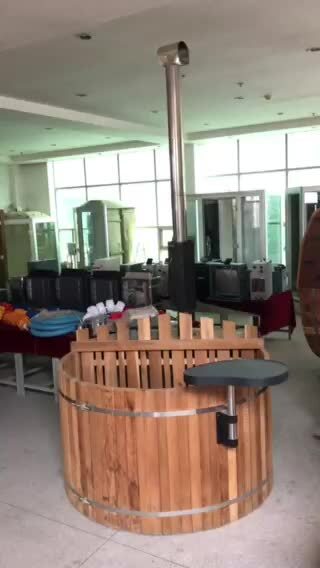 Trustworthy Warranty guarantee is offered. 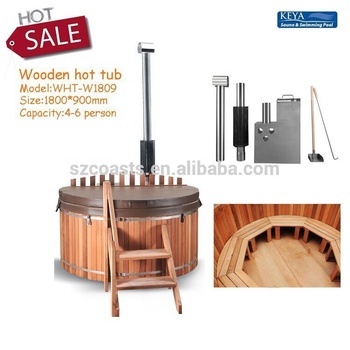 8. important: about Discount , some discount can be offered to customers.